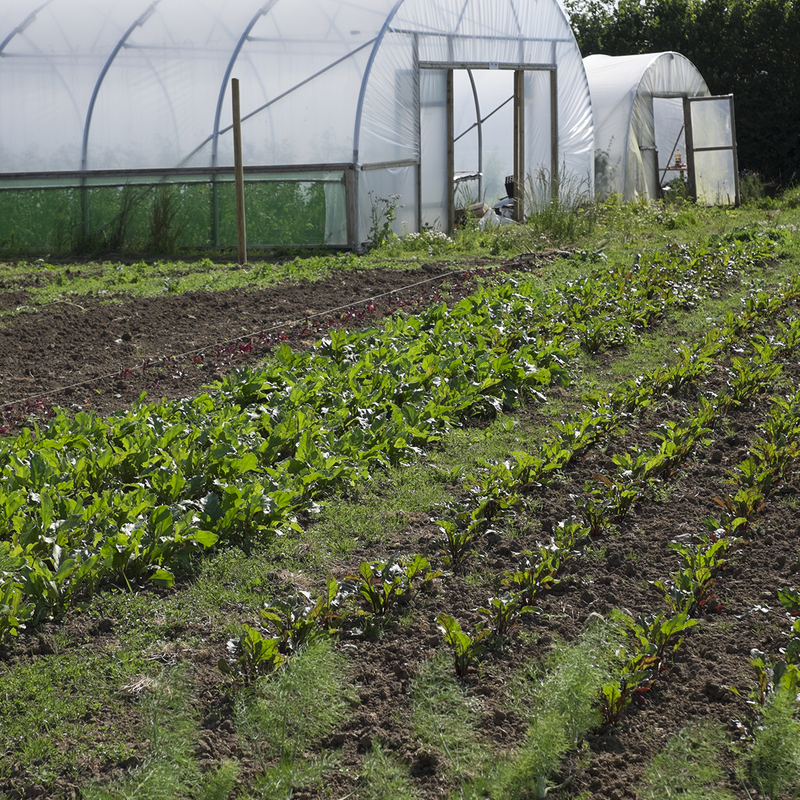 We offer advice in organic agricultural systems, permaculture and several specific areas of production, with first hand experience in horticulture, viniculture, brewing, baking and meat processing. We have overseas experience too, having advised on sustainable production and supply chain development in countries as diverse as France, Afghanistan, Pakistan and Cost Rica. 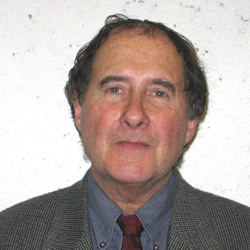 Contact Alan Chubb for a free 15 minute consultation. Establishment of Quoins Organic vineyard as a self employed initiative. Identification of relevant varieties and cover crops. Establishment and management of vines through to full maturity. 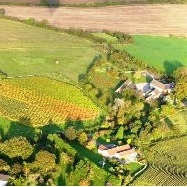 This has led to producing internationally award winning wines, including supplying Waitrose. Consultancy has been provided for other vineyards, as well as advising growers on the establishment of a Welsh Vineyard Association and assisting with the development of a Welsh Sustainable Wine brand. This project involved the research and establishment of a pineapple juicing business for a charity (EDP-Trust) in Ghana. 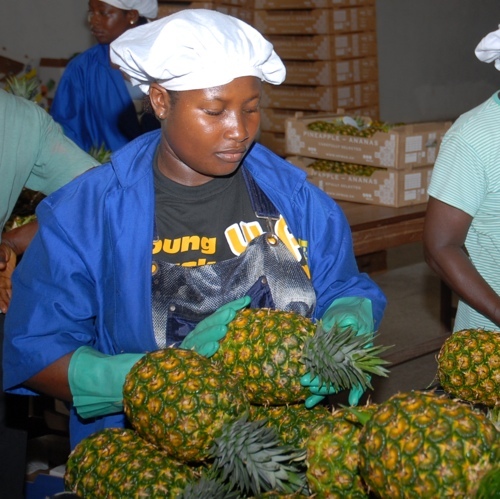 This involved the sourcing of pineapples, the purchase of relevant machinery and the establishment of a local marketing operation through street kiosks and direct sales to shops. A full accounts programme was installed using an f3 generated financial template. 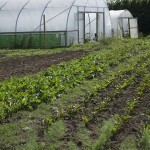 A feasibility study, which led to the development of an organic market garden, on 5 acres, 8 miles west of Cardiff. the business was set up as an Industrial and Provident Society for community benefit. Two market garden growers were involved with the f3 team to offer practical advice on horticultural and operational models. Later work included advising and administering a community share issue, raising over £10k for initial capital investment; designing a financial modelling template and budgeting system; and helping to develop a diversification project to dehydrate vegetables for processing into soups. 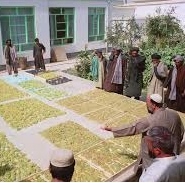 Alan acted as organic adviser for HDRA Afghanistan Organic Export Feasibility Study, to develop a supply chain for the export of Fairtrade and organic raisins to the EU. This involved the recruitment of local growers and resulted in negotiation of a successful contract for export of Fairtrade raisins to the UK.